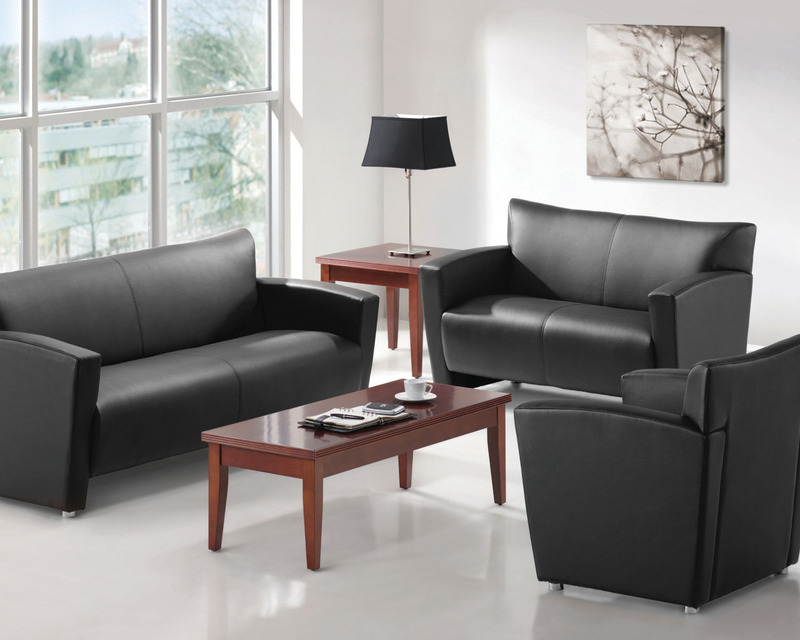 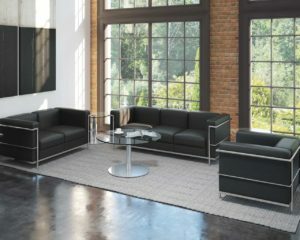 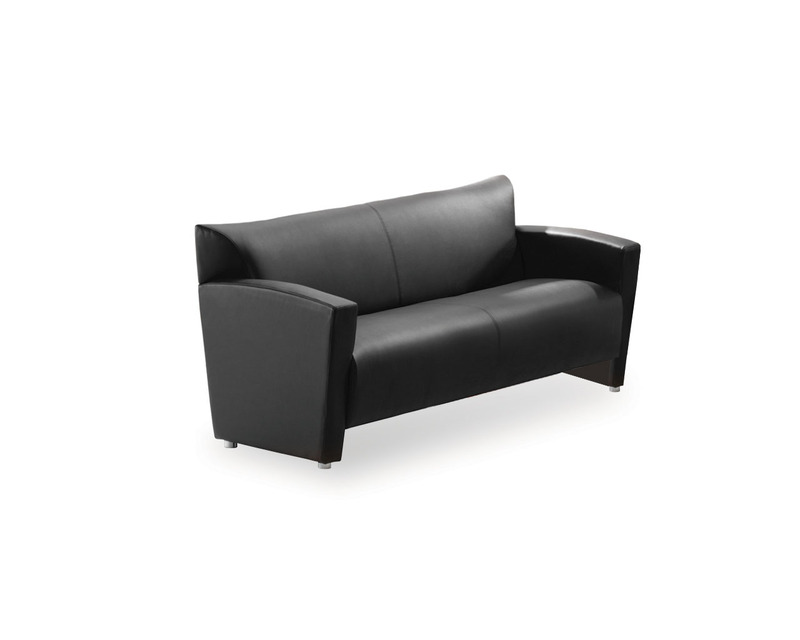 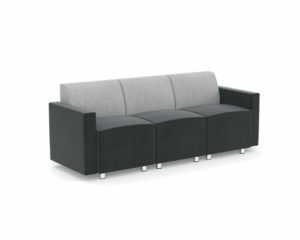 Sleek European styling makes the Tribeca Sofa the perfect choice for reception, office or home use. 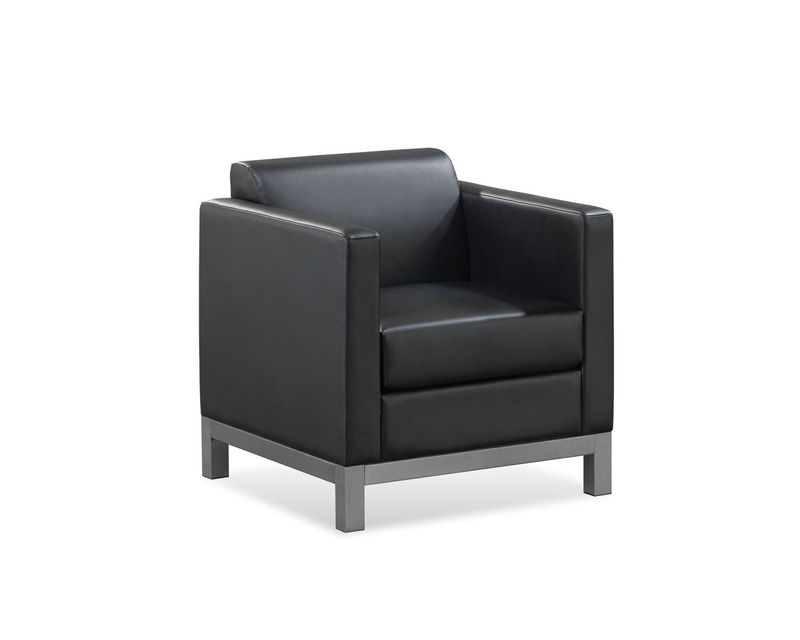 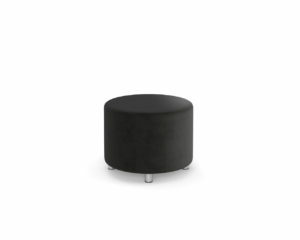 Featuring contemporary design, durable construction and outstanding comfort, the Tribeca Seating Series offers exceptional quality and value. 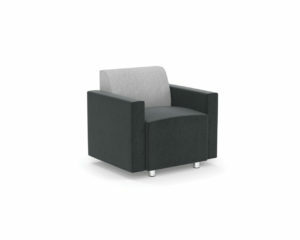 Chair Width (with Arms): 70"